It is not unusual for new smartphones to have some minor issues or bugs that are eventually fixed with some new firmware updates, and today we have a HTC One Android 4.3 update purple camera warning. Since the HTC One was released there have been some users that have experienced problems with the handsets rear camera suffering from a purple hue when taking images in low light conditions. This was believed to be getting a fix via the Android 4.3 Jelly Bean update, but now there are reports that since the update things have got worse. Currently owners of the HTC One in the US and some Asian markets have been treated to the latest version of Jelly Bean, but some users are reporting that the issue with the smartphones camera has got even worse despite the software update. 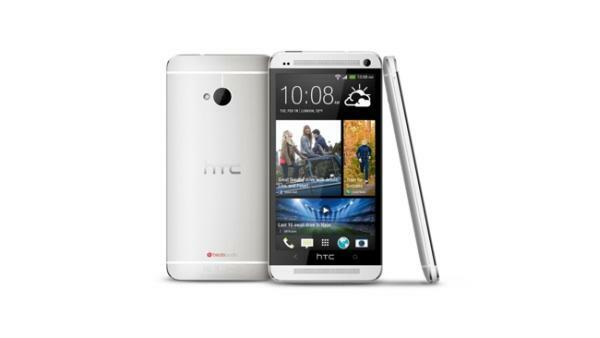 The source has a number of images that have allegedly been taken with a HTC One running Android 4.3 Jelly Bean and shows the purple camera problem, and some users have stated that the issue for them wasn’t present before this latest firmware update. So there are some that are warning owners of the handset not to update the HTC One to Android 4.3, which is now set to arrive in the European region in the next few weeks. It is unclear how widespread this problem is though as many markets have yet to receive the new operating system. Have you had any problems since Android 4.3 update?